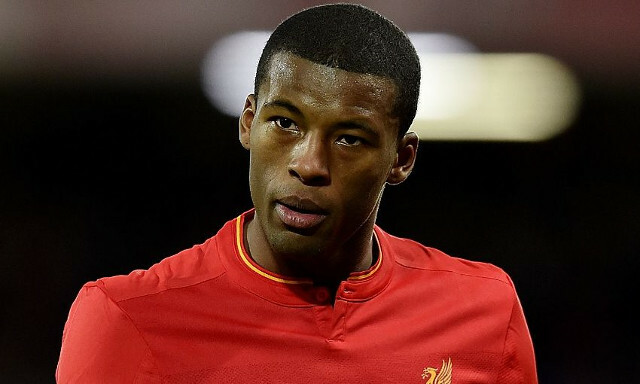 Liverpool’s players can all wake up feeling pretty good about themselves today, especially Georginio Wijnaldum. Jurgen Klopp’s decision to start him in place of Emre Can in midfield proved to be a stroke of genius as the former Newcastle man helped Liverpool to a dominant 2-0 win over Tottenham. He was utterly brilliant, providing the assist for Sadio Mane’s opener with an exquisite through ball and working in unison with Jordan Henderson and Adam Lallana in bullying the might of Victor Wanyama and Moussa Dembele. It was a complete performance from a player that has recently emerged as a man for the big occasion. One passage of play in particular typified a confident and fearless display from Wijnaldum and also the entire team. The Anfield crowd rose in rapturous applause to the sight of the Dutchman giving Adam Lallana a ball to chase down the left hand side with a back-heel flick in a manner that suggested it was something he does every day.